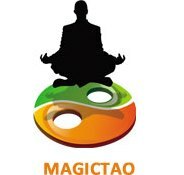 MAPro' Magic is an online magic store carrying a wide range of magic for all interests and budgets and have particular expertise in Close-up Magic, Card Magic and Bizarre magick. Founded by Martin Allan Hunt in 2009 |MAPro offers keen pricing, great service and local magic shop feel. We offer over 12,000 magic items, 1,200 of which are held in stock for fast delivery. We specialise in all sorts of magic ranging from rare and unusual magic tricks to escapology and all the latest magic tricks that are released weekly. The new kid on the block and keen to make their mark in the world of magic. 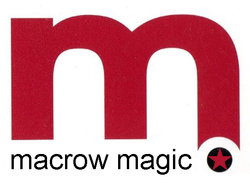 Macrow Magic offer a range of magic that suits all tastes and budgets form the budding beginner to the seasoned pro. Friendly helpful advice is a benchmark of the service they provide. Look out for them at Magic Unleashed!